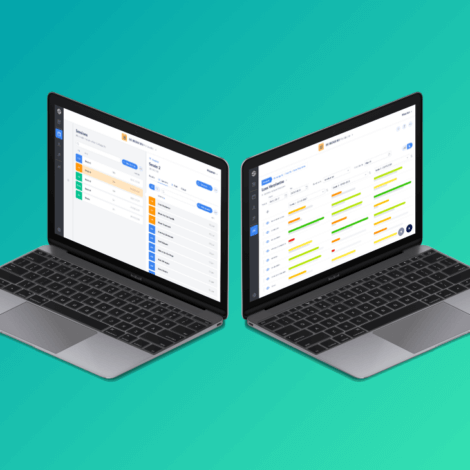 As a non-profit organization, Sportamundi makes (sports) scientific research available to the non-profit sector in a practical way. Studio Dott developed their new branding. From the logo to the business cards... we set up the whole picture and made sure every little piece of the puzzle fits perfectly. A brand image will only be right if all the little details are spot on. Our brand designers did not rest until they found the one font that makes it all picture-perfect. 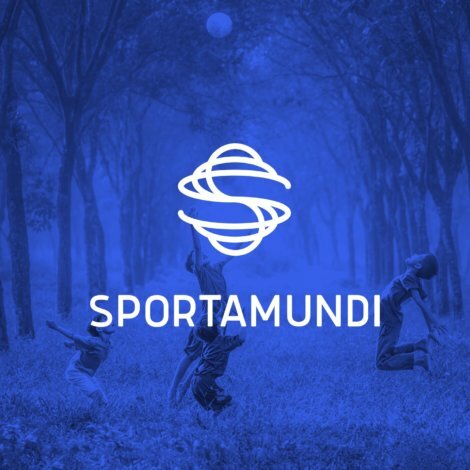 Sportamundi has a very likable social purpose, but also needs to navigate a world of academics, local authorities, schools and health insurance. The font must therefore exude versatility and professionalism. 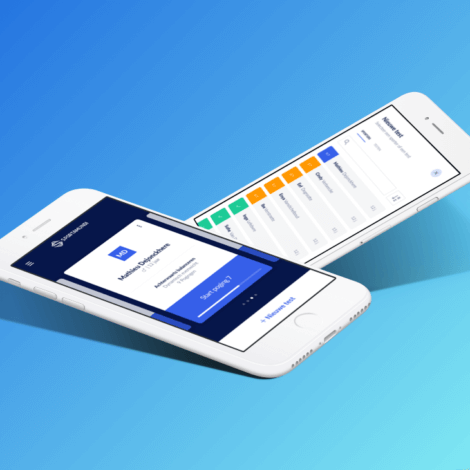 A deep and dark blue as the basis for a strong brand. A more playful and softer blue to highlight and to bring focus. In addition to the use of colors, we designed a set of patterns. The wavy lines provide the dynamics that are part and parcel of a sports-related brand. Branding goes further than just color and typography, of course. The brand must be recognizable in every item and in every component, such as business cards, banners,... All of it is tailored to the customer.